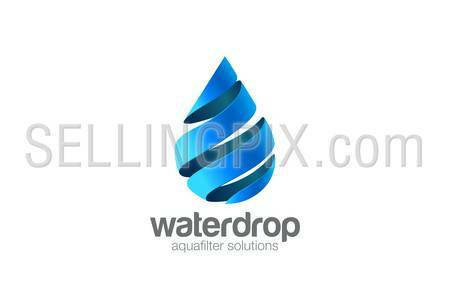 Clear Water drop Logo aqua hexagon infinity loop vector template design. 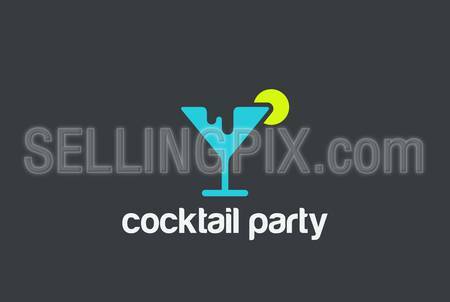 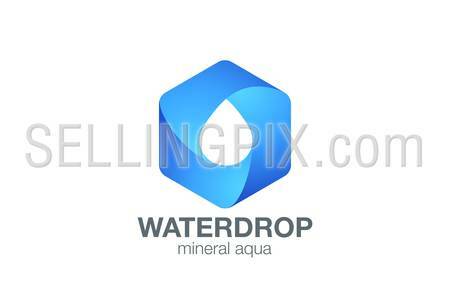 Waterdrop drink Logotype. 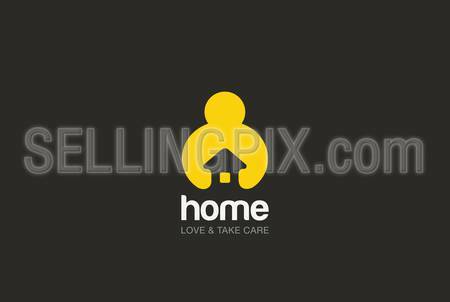 Droplet infinite shape design element. 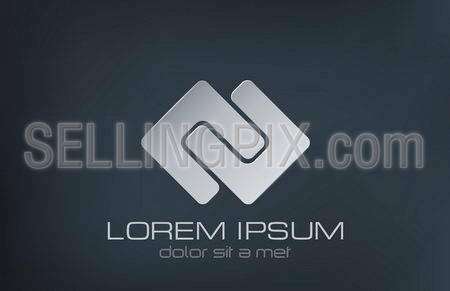 Letter S Logo Sphere Abstract Business Technology Infinity loop design vector template. 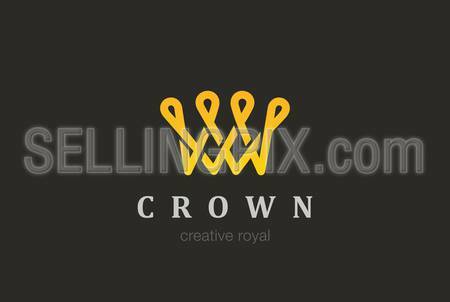 Creative Corporate infinite looped Logotype concept circle icon.